November is National Health Month awareness for numerous healthlines including, Alzheimer’s, Diabetes, Epilepsy, Healthy Skin, COPD, and Hospice Palliative Care. Several types of Cancer Awareness include, Prostate, Pancreatic, and Lung. Don’t forget from the American Cancer Society, Las Vegas, the Great American Smokeout will be recognized on Thursday, November 17th…time to kick the smoking habit. 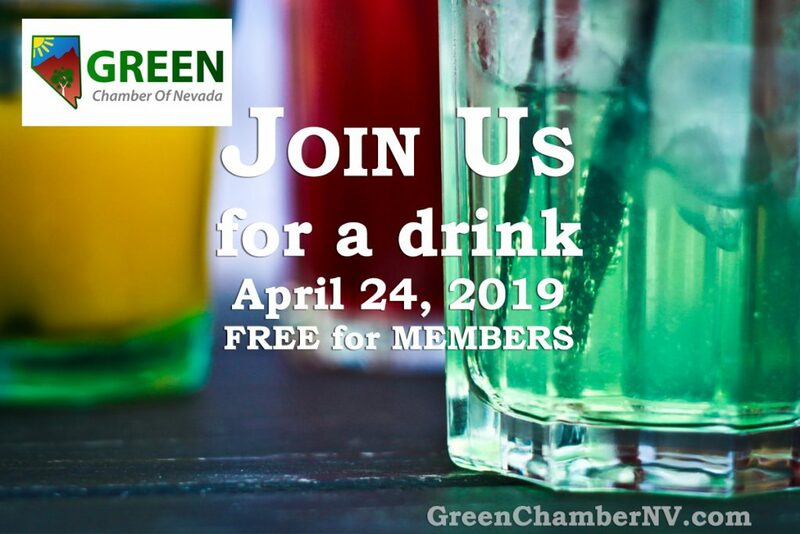 Please join us as we welcome you to this FREE Business Networking event, led by #LVhealthChamber Director of Marketing, Nicole Taylor Sharp, and brought to you by the Las Vegas Health & Fitness Chamber of Commerce. This meeting is sponsored by THE LEAD TEAM NETWORKING and Natural Awakenings – Greater Las Vegas Edition Magazine.